CHICAGO – Honorary Book Club Central Chair Sarah Jessica Parker has selected Wayétu Moore’s She Would Be King (Graywolf Press) as her latest pick for the American Library Association’s (ALA) Book Club Central. She Would Be King reimagines the story of Liberia’s early years through three unforgettable characters, intermingling history and magical realism. 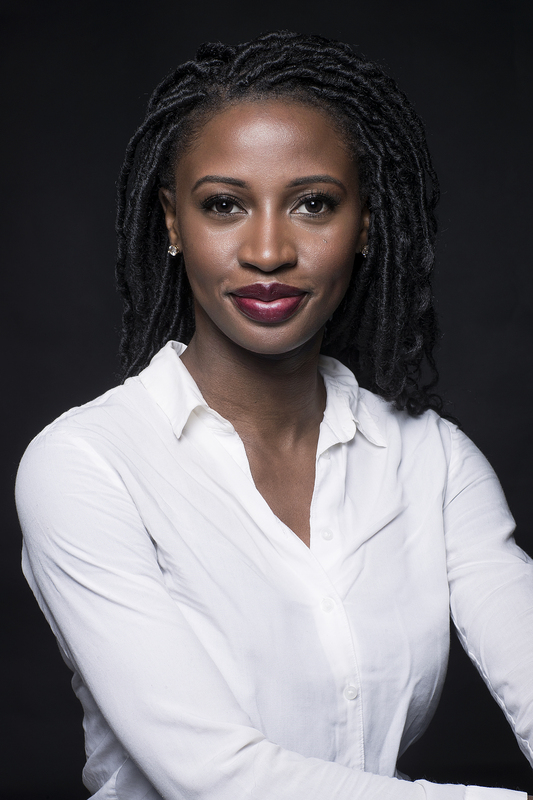 Wayétu Moore is the founder of One Moore Book and is a graduate of Howard University, Columbia University and the University of Southern California. She teaches at the City University of New York’s John Jay College and lives in Brooklyn. 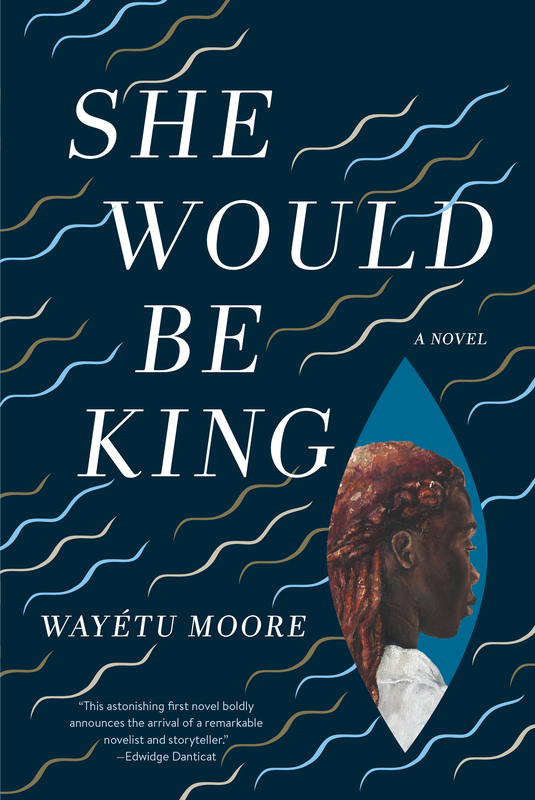 In a starred review, Booklist called She Would Be King a “stunning debut novel… There is an aching sweetness to Moore’s writing that effectively captures the dichotomous and vulnerable strength of her protagonists and catapults this into the realm of books that cast a long-lingering spell.” Edwidge Danticat said “Epic, beautiful, and magical, this astonishing first novel boldly announces the arrival of a remarkable novelist and storyteller.” The novel is also a #1 Indie Next Pick. Ms. Parker’s previous picks for Book Club Central have been No One is Coming to Save Us by Stephanie Powell Watts, Exit West by Mohsin Hamid, Stay With Me by Ayobami Adebayo and Anatomy of a Miracle by Jonathan Miles. In addition to being Honorary Chair of Book Club Central, Ms. Parker is an Honorary Lifetime Board Member of United for Libraries, a division of ALA, a role she is using to raise awareness about the integral role of Friends groups in the library. Book Club Central, designed in consultation with expert librarians, provides the public with the very best in reading and is a place for engaging content and information for book clubs and readers everywhere. Book Club Central Sponsoring Partners are Booklist, the book review magazine of the ALA; United for Libraries, a division of the ALA; and Libraries Transform, the ALA’s public awareness campaign, along with Corporate Platinum Partner Penguin Random House. Corporate Gold Partners include OverDrive and Sisters in Crime. Book Club Central can also be found on Facebook, Instagram and Twitter. For more information, visit www.bookclubcentral.org. 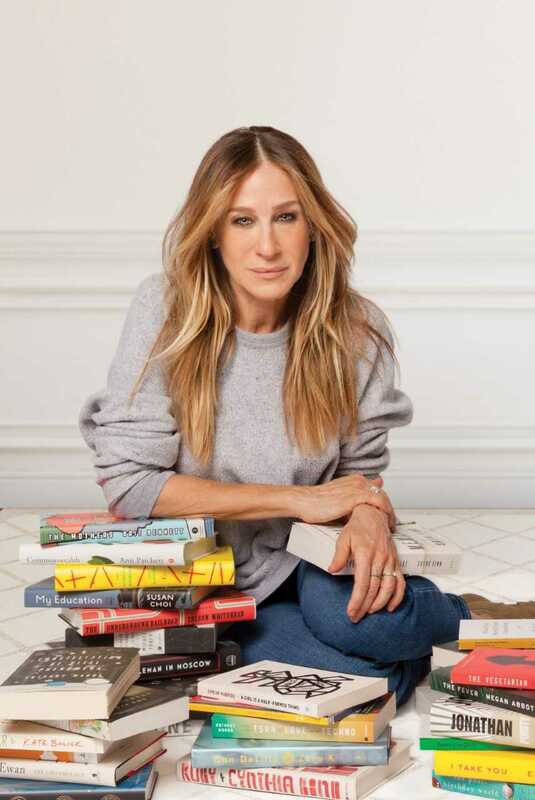 About Sarah Jessica Parker: Sarah Jessica Parker recently launched SJP for Hogarth, which selectively publishes high-quality works of fiction by both established writers and distinctive emerging voices with critical and commercial promise. The inaugural title, A Place for Us by Fatima Farheen Mirza, became an instant New York Times bestseller upon publication in June 2018. Ms. Parker is the star and executive producer of “Divorce.” She serves as the Vice-Chairman of the board of directors for the New York City Ballet. Parker lives with her husband, three children, and lots of books in New York City. About Graywolf Press: Graywolf Press is a leading independent publisher committed to the discovery and energetic publication of contemporary American and international literature. Graywolf champions outstanding writers at all stages of their careers to ensure that diverse voices can be heard in a crowded marketplace. The Association of Library Trustees, Advocates, Friends and Foundations, is a division of the American Library Association with approximately 4,000 personal and group members representing hundreds of thousands of library supporters. United for Libraries supports those who govern, promote, advocate, and fundraise for libraries, and brings together library trustees, advocates, friends, and foundations into a partnership that creates a powerful force for libraries in the 21st century. To join, please visit www.ala.org/united or call (800) 545-2433, ext. 2161.